Joerg Bauer, CEO of GE Hungary Kft., has been recognized as the most influential foreign CEO in Hungary by the Budapest Business Journal. 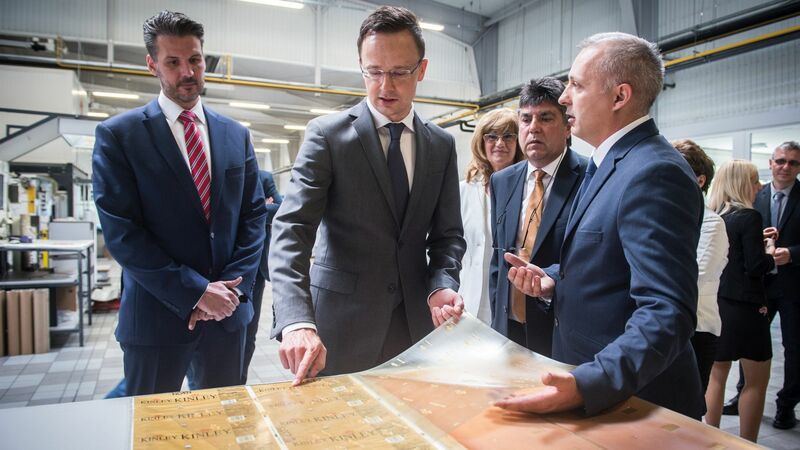 Ekkehard Philipp, CFO of Mercedes-Benz Manufacturing Hungary Kft., received the HIPA Local Partnership award in recognition of his firmʼs use of local suppliers. 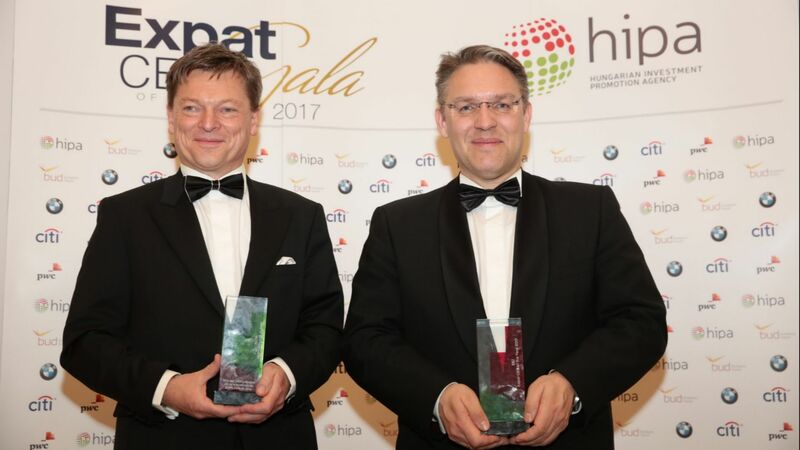 Founded by the Budapest Business Journal and backed by official event partner the Hungarian Investment Promotion Agency (HIPA), the awards honour the expat CEO who is seen as having made the most important contribution to the Hungarian economy and society in the previous 12 months. Both the BBJ and the HIPA awards were being presented for the third time. 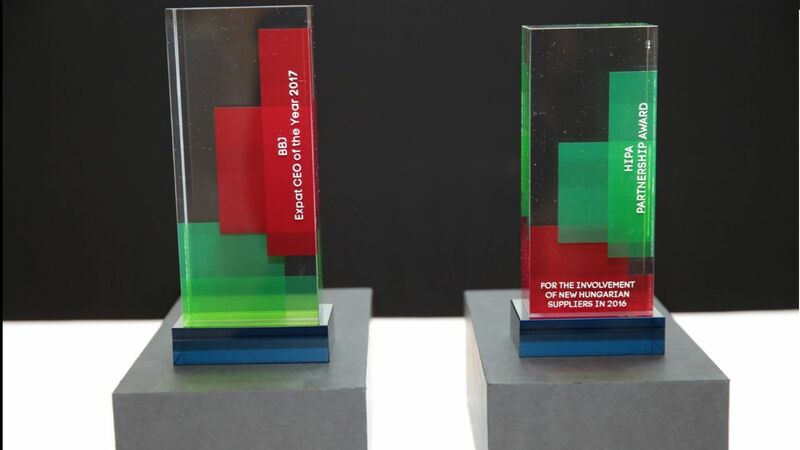 "It was an extremely difficult decision process, as each of the candidates would really deserve the title,"said Jost Lammers, CEO of Budapest Airport; the 2016 winner of the Expat CEO of the Year award, this year he served on the selection jury, and presented the main BBJ prize. "We had a lot of heated but professional discussion," he added. I am very honoured to be part of such a distinguished group of nominees, I believe anybody could be standing here, said Bauer, President of GE Hungary, in accepting his prize from Lammers. It was a really big surprise and I was not prepared for this, said Ekkehard Philipp, receiving his Local Partnership Award accolade from HIPA President Róbert Ésik, at the BBJ Expat CEO of the Year gala. I am very grateful and deeply touched and almost speechless, which is unusual for me, he added. 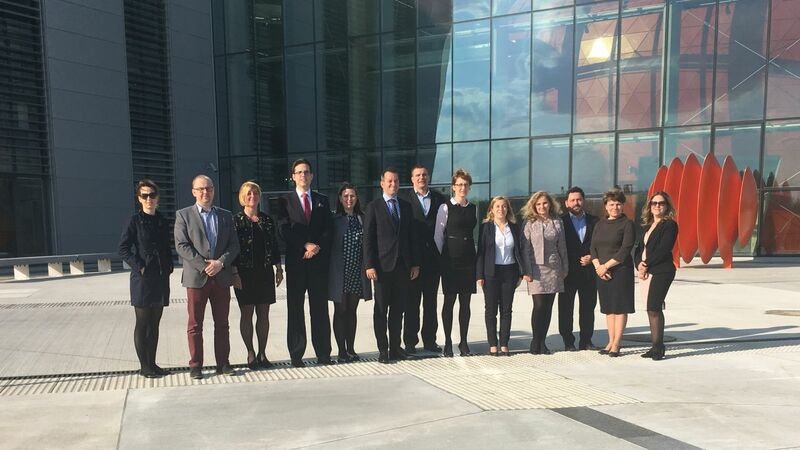 "HIPA eyes strong cooperation with committed managers to develop their companies' Hungarian capacities and to increase the percentage of the Hungarian suppliers in their supply chain," stressed out in his speech Róbert Ésik, President of HIPA.